Asparagus with an Asian flair. Cook up your asparagus with some carrots in sesame oil and toss with the wonderfulness of furikake! 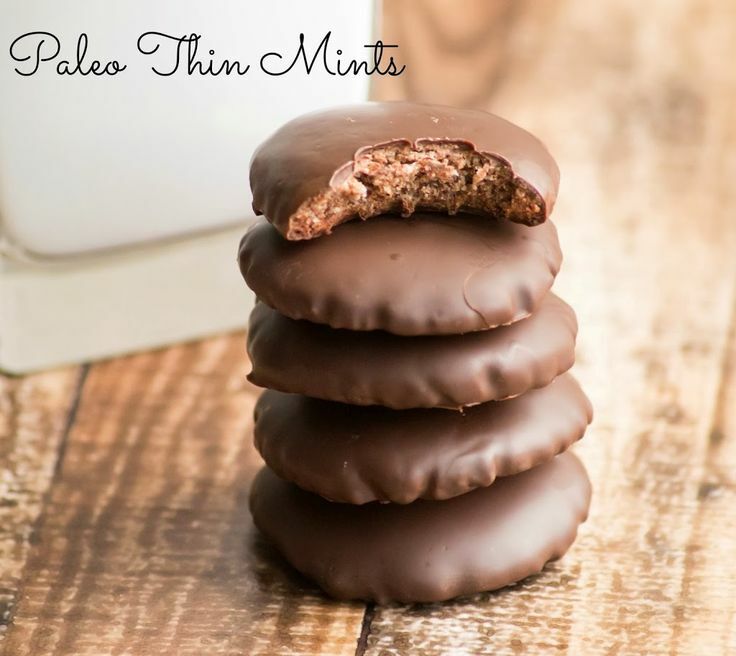 Thin mints - one of my favorite cookies! 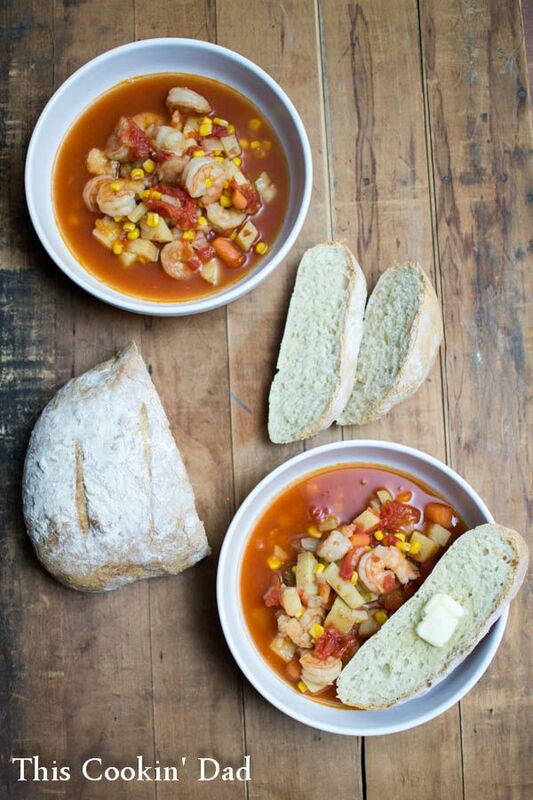 This soup sounds like a nice alternative to clam chowder! 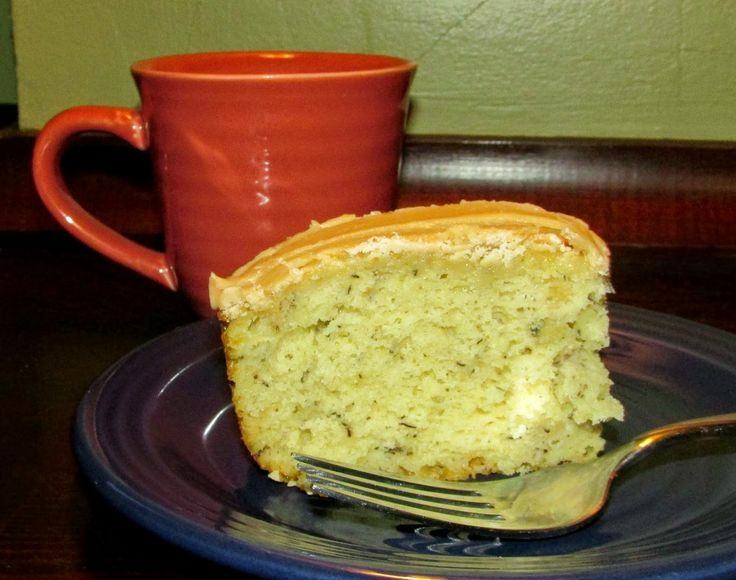 That is exciting that the banana cake was most clicked. It was REALLY good! Thanks for hosting!